Welcome to my website! 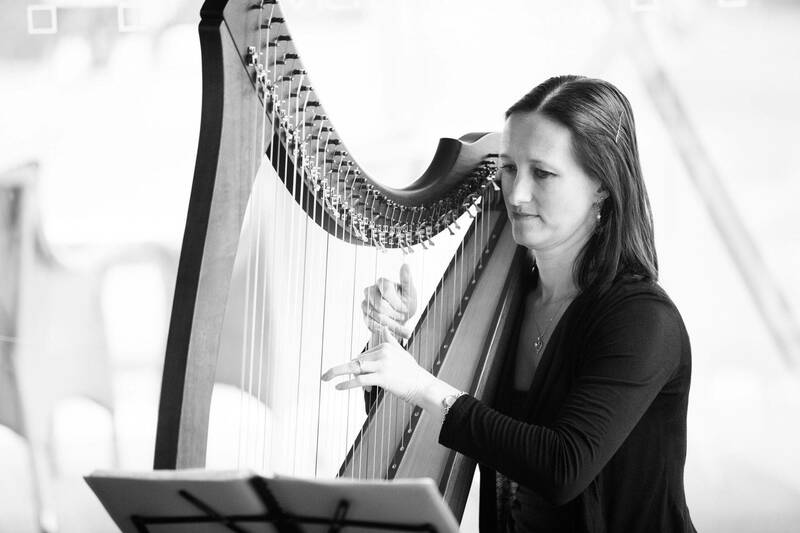 As a Brisbane-based harpist, teacher of piano, flute, harp and music theory, piano accompanist, arranger and composer, I have many services to offer my clients. Please navigate my site to further explore which service interests you. 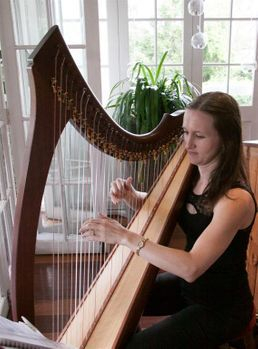 Harpist - Playing traditional, Celtic and popular music - think Ed Sheeran, Lionel Richie, Bruno Mars - I perform at weddings and all other functions in the greater Brisbane and Ipswich areas. Music Teacher - I offer individual lessons in piano, flute, harp and music theory from my busy home studio in the south-western suburb of Brisbane, Anstead. Sheet Music - I have an ever-growing catalogue of over 100 arrangements of popular songs, mostly for harp (lever harp and pedal harp), piano, flute duets and flute solos, as well as a few original works.